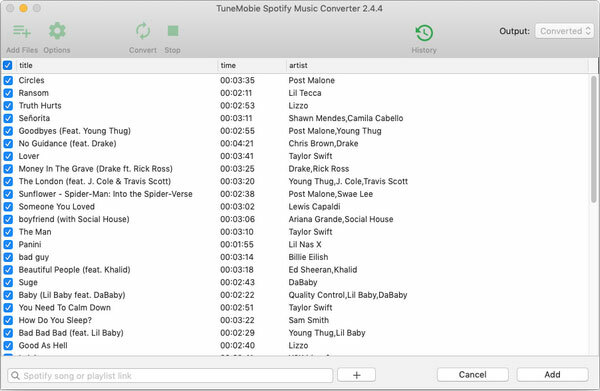 TuneMobie Spotify Music Converter for Mac - Convert Spotify songs, albums or playlists to MP3/M4A with either free or premium account. Now, with either free or premium account, Spotify Music is offline for any devices after conversion. Amazon Kindle Fire, Nook, Kobo, etc. Android mobiles, tablest & TVs like Samsung, Huawei, LG, etc. Sandisk, Archos, Creative Zen, iRiver, etc. 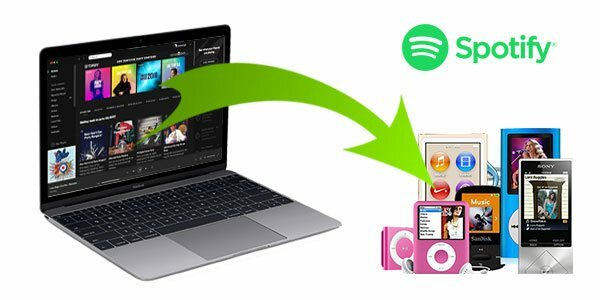 Spotify Music Converter for Mac is very intuitive and easy-to-use, anyone can know how to download and convert Spotify Music to MP3/M4A in a minute. 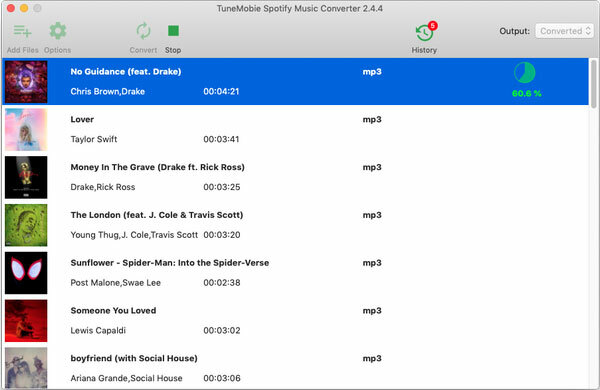 Launch TuneMobie Spotify Music Converter for Mac. 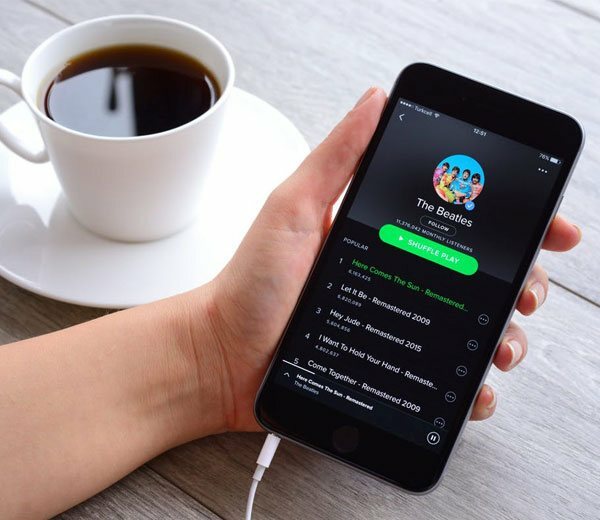 Drag and drop songs, albums or playlists from Spotify to application to add tracks, or copy the URL from Spotify application and paste in the program and click + button to add tracks. Program will list all the songs in the album or playlist and check them all by default. Uncheck the songs you don't want to download. Click Options button to choose output format and set audio parameters if necessary. 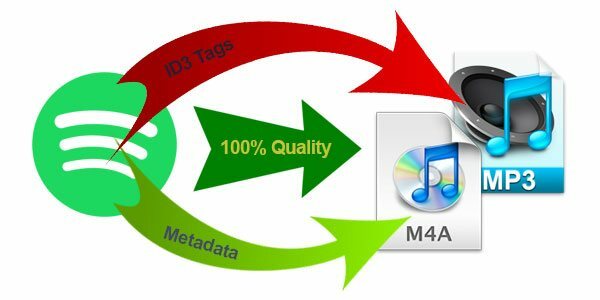 Click Convert button to start downloading Spotify songs, albums or playlists and converting to specific audio format with 100% audio quality, ID3 tags and metadata retained. Click History button to check the output files. Really a great application! I enjoy Spotify music everyday when I am in front of PC. Free plan is enough for me, but now with your program, I can carry my favorite songs on my MP3 player and enjoy them on my trip too. I am a premium user of Spotify, but still a maximum of 3 devices isn't enough for me as I have multiple devices for testing. Ogg Vorbis is also not so common as MP3 or M4A. 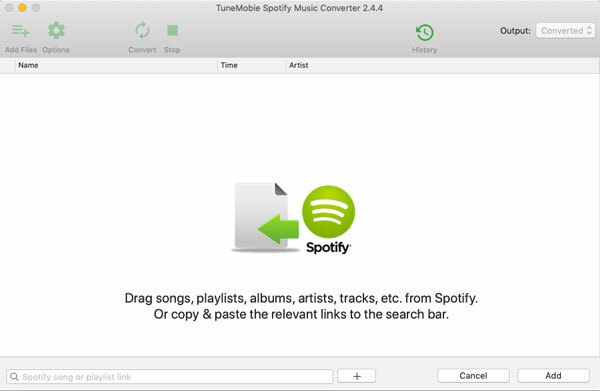 I am deeply impressed with this easy-to-use music converter! I love it! Keep up the good work! I have never thought of converting Spotify Music to MP3 until I wanted to use a song on Spotify as background music for my photo slideshow I made for my little girl. Your converter did the trick!